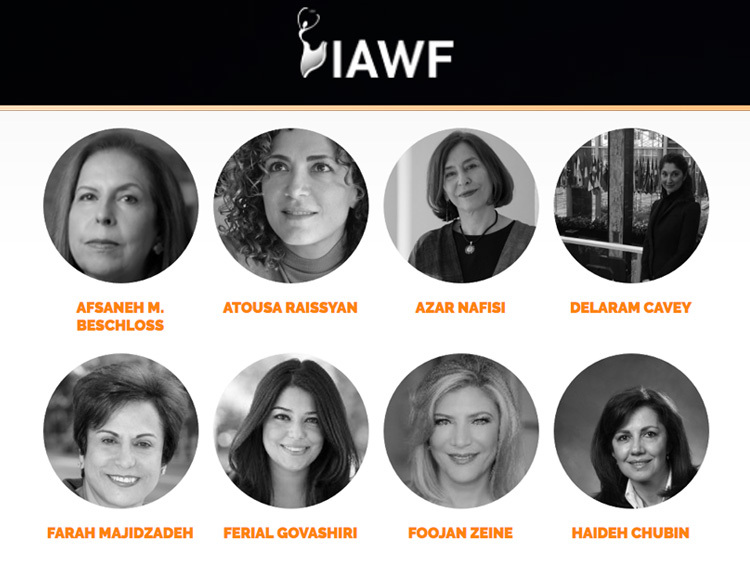 The mission of the Iranian American Women Foundation is to provide a platform of empowerment and mentorship for Iranian-American women of all ages. The organization has hosted sold-out conferences in Orange County, San Francisco, Beverly Hills, New York City, and Washington D.C. over the past three years. 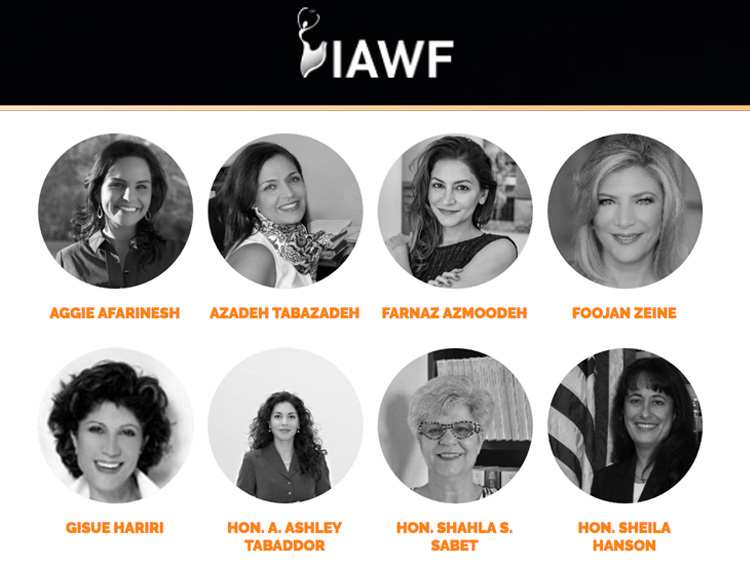 A platform for open dialogue, the foundation creates lasting connections, inspires young women to follow their dreams, continually empowers Iranian-American women to achieve their highest potential, and contribute to the very heart of the American dream. With more than 3,000 members nationwide, the organization showcases the diversity of America, celebrates the confluence of American fabric and Iranian heritage, and propels women forward into new, dynamic professional leadership arenas.